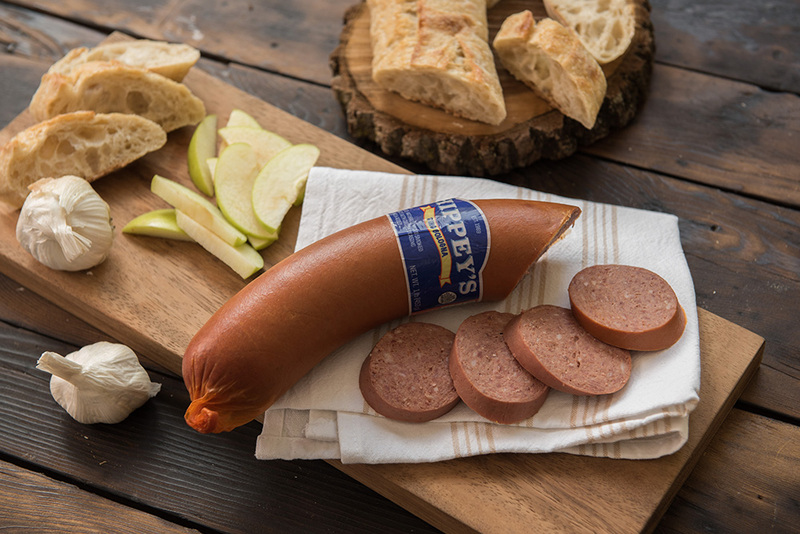 Ring bologna is the perfect snack for a reason. We take it to the next level with delicious flavor. 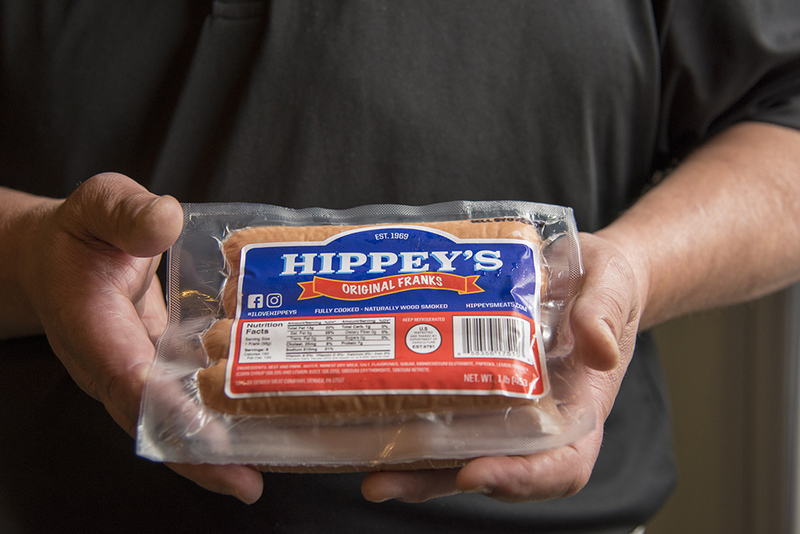 You haven’t had a real frank until you’ve had a Hippey’s frank. Hungry for more? 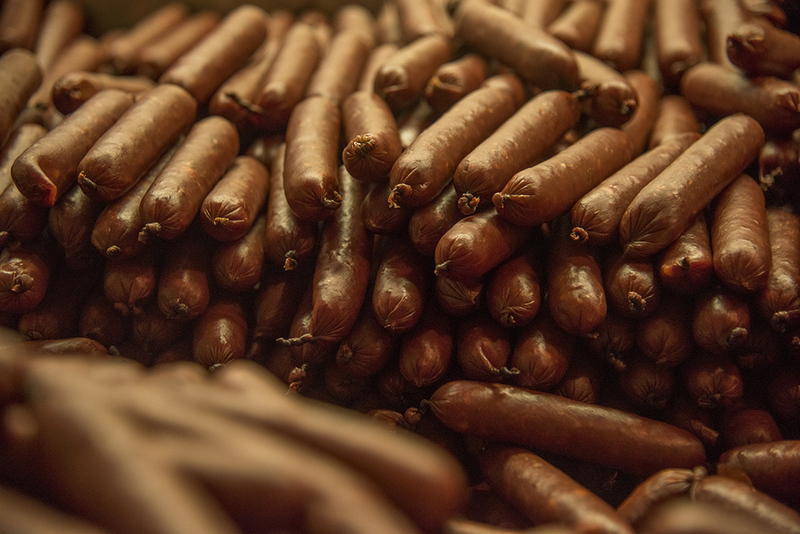 We’ve got the absolute best meat sticks that are made and smoked to perfection. Best Ring Bologna, Best Hotdog, Period. Didn't even like hot dogs until I tried Hippey's, and now I can't get enough. Had my first Hippey hot dog. One of the best tasting hot dogs I've ever had. Going to try more of there meat products.